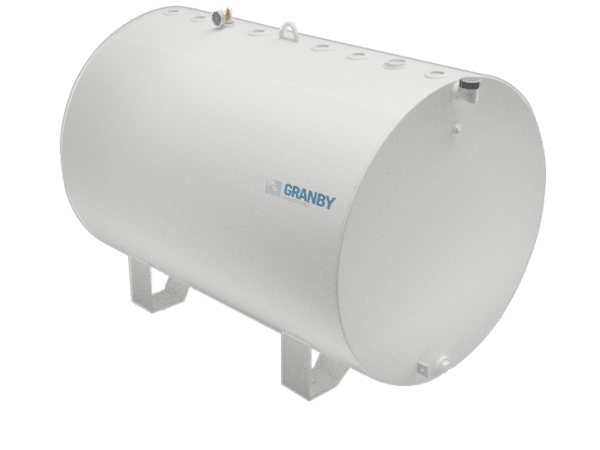 Granby Storage Tanks offers a complete range of light industrial tanks with capacities ranging from 227 L (50 gal) to 9 175 L (2 000 gal). 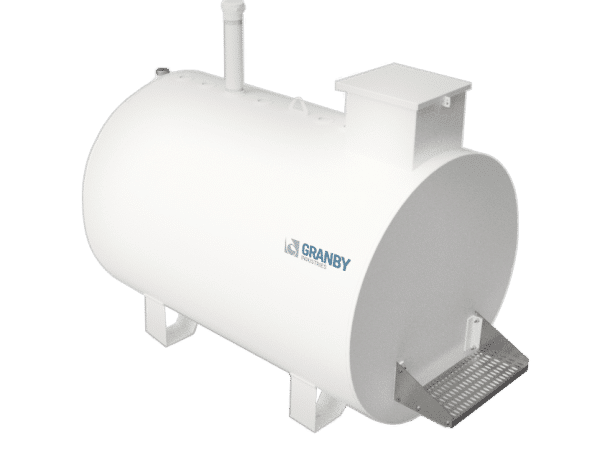 Thanks to its 64+ years of engineering and manufacturing experience, when you choose a product of Granby Storage Tanks for your fuel storage needs, you choose reliability, durability and peace of mind. Storage of fuel, diesel, kerosene, lubricating oil and used oil. Contact one of our installers to learn more about our light industrial tanks. Our field of expertise encompasses fibreglass tanks and other specialized equipment. Visit Granby Composites to learn more.